@Anthony It's gotta be Mario Kart! I think it's time for another hint, Anthony. 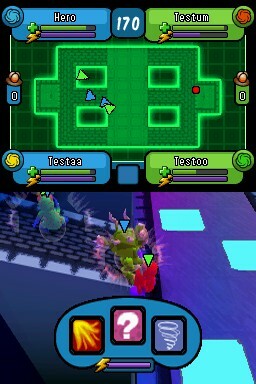 I say he is trolling us by using an old DS game, the graphics are pushing what developers would be risking on the DSi Shop in my opinion. 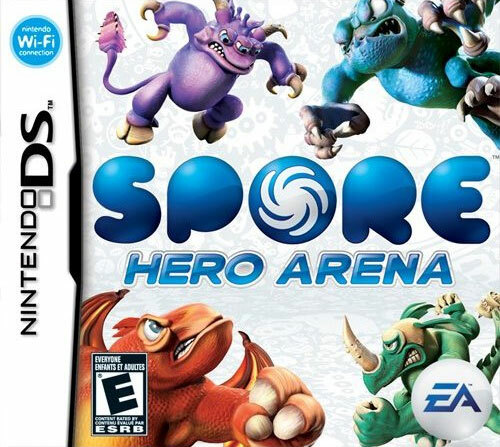 My reasons are that Anthony said it was playable on the 3DS, its not a big name port, so I think its an old forgotten DS title. I think we were stumped by your game Anthony, but that shouldn't prevent this thread from living on. Yeah. You should just say the answer and post a new one. .___. Ok, here's a new screenshot, good luck! Guys, can someone make it official I won. All you have to do is type Drawn to Life pics in Google Images, and it pops up on the first page. And yes, you need the pics. @Knuckles I didn't know what it was, so only Anthony could make it official. Congrats, and post a pic. I just couldn't see it. 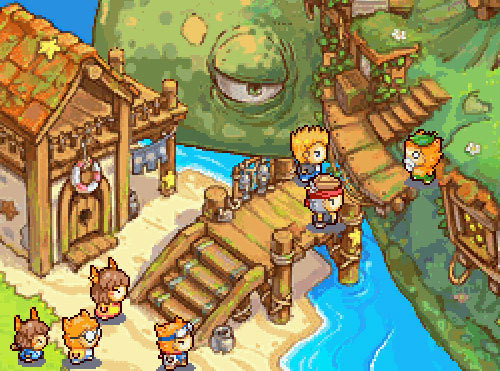 Drawn to Life was a good game actually. @Anthony That would explain why I don't remember the scene, but recognized the pixelwork. I'll post one tomorrow afternoon. I'm gonna take a guess at Sonic the Hedgehog 2, even though I'm probably worng. Wrong, and this is a tricky one. 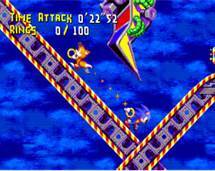 Hmmm, the ring holding mechanic leads me to believe that it's a screenshot from Knuckle's Chaotix, but I don't remember sonic and tails showing up, except in the credits. 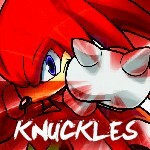 @Happy_Mask It isn't Knuckles' Chaotix, but you are the closest so far. And the winner is Happy Mask because I used a game that was never released, Sonic Crackers, which evolved into Knuckles Chaotix. I think we should keep this limited to real games. Because seeing things like MM Legends 3 would make me sad. (And its unfair ). @Prof This was my 1 time only Cancelled Sonic game. 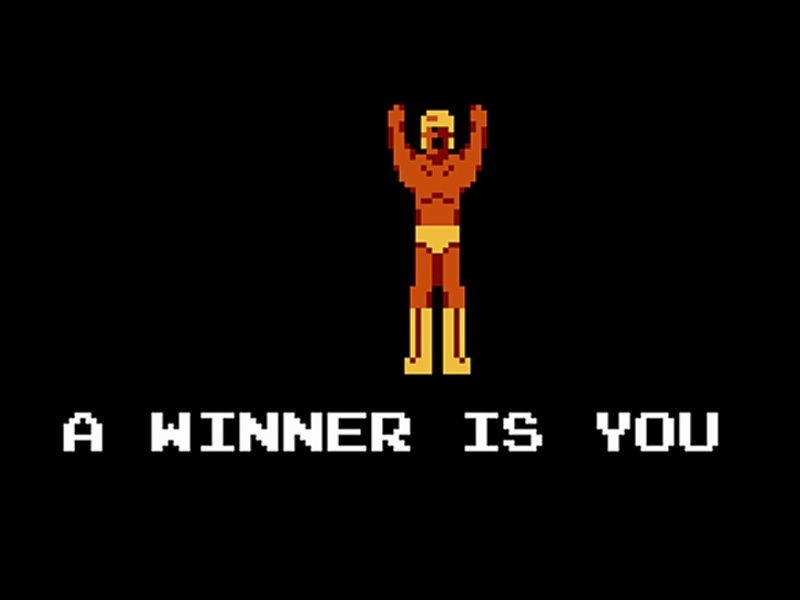 And I thought one of the Heroes would guess it, but decided that I was being unfair, and let @Happy_Mask win. You and your crazy fangled beta sonic games. If not, maybe its No More Heroes 2. I think thats the name, starring Travis something or other on Wii, right? Or am I confused.